The Rebel Sweetheart. 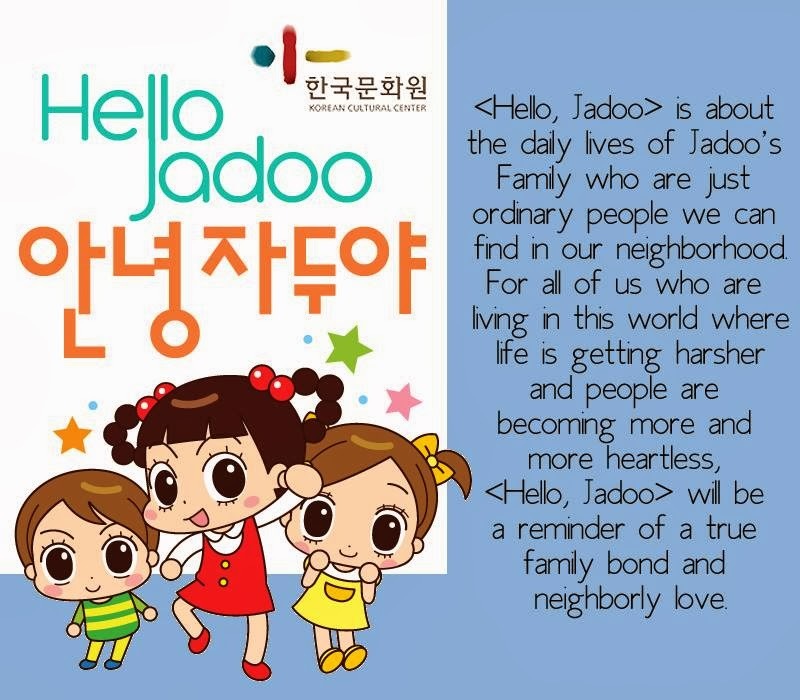 : Sharing the Joy of Korean Animation. 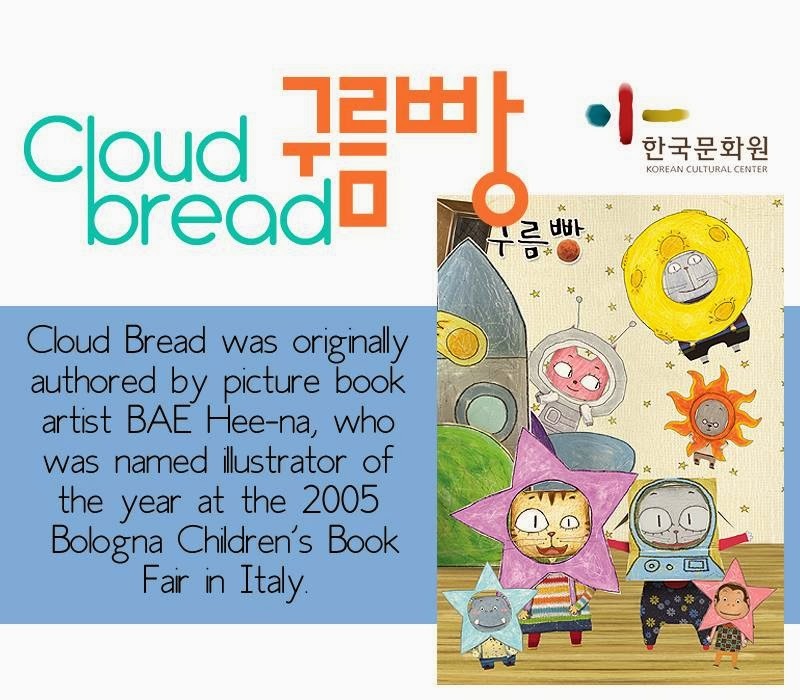 It's going to be a fun-filled February for the Korean Cultural Center (KCC) in the Philippines as it launches its first exhibit for the year. Dubbed as 'Korean Character Exhibition: The Delight of Korean Animation Character World', the event will highlight the flourishing animation culture of Korea. From hand-held flip books in the earlier times, to studios that produce most of the work for major American animation companies (bet you didn't know that all of the episodes of The Simpsons and Family Guy were made and drawn in South Korea), the Korean animation industry now enjoys explosive growth and increasing popularity not only in Asia, but also across the globe. As such, K-animation is now being heralded as the new Korean wave. Take for instance the cartoon series Pororo the Little Penguin, which has earned tremendous success since its launching in South Korea in 2003. 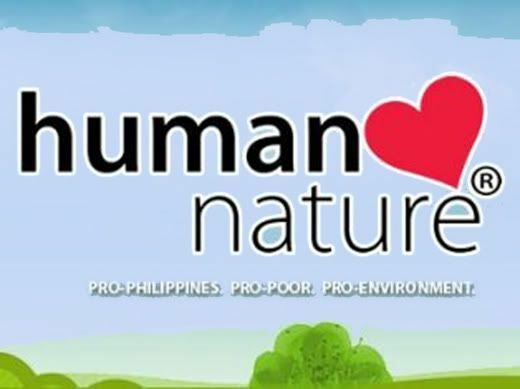 The series currently airs in thirteen different countries, including the Philippines. And then there's Pucca, whose success has gone beyond the television series. The Pucca franchise includes not only toys and kids wear, but also accessories, housewares, stationery, and even an adult clothing line with Kpop group Wonder Girls as its model. These two, along with other iconic K-animation characters, will be showcased in the upcoming KCC exhibit. These cute and loveable characters are guaranteed to pique the interest of the viewing public, and capture the hearts of children (and even adults, too). 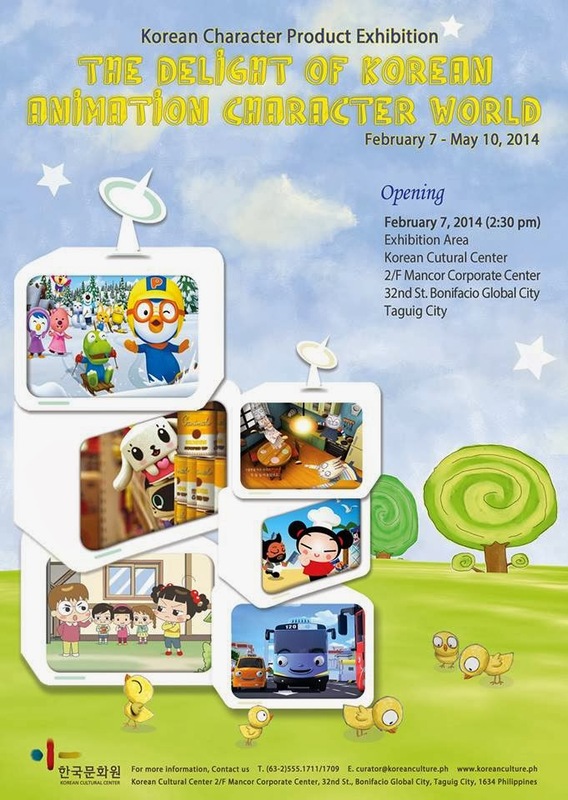 The exhibit formally opens on Friday, February 7 at the Exhibition Area of the Korean Cultural Center. 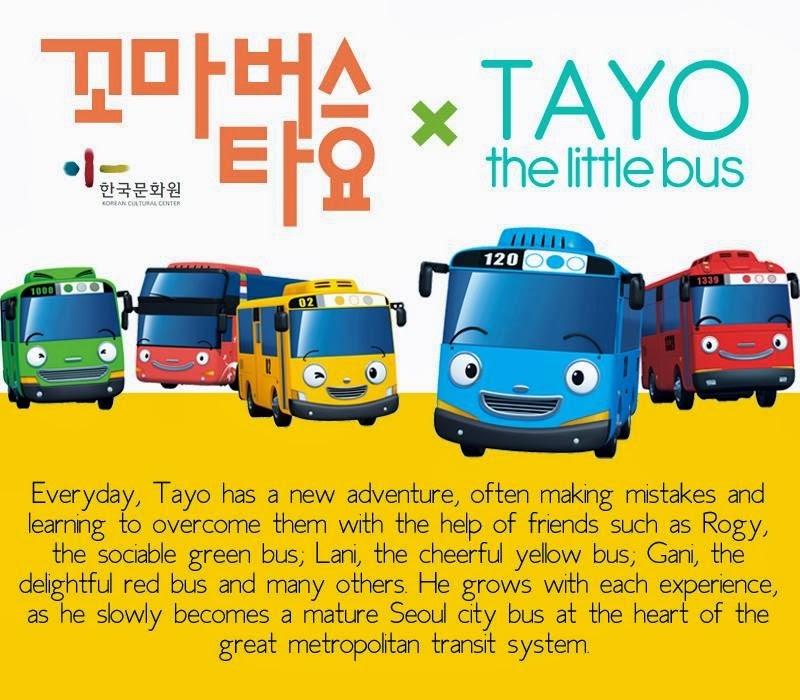 Fun games and activities such as face painting, 3D puzzles, plus a ride on Tayo the Little Bus await the young audience on the opening day. The Delight of Korean Animation Character World. This event is open to the public, and will run until May 10, 2014. 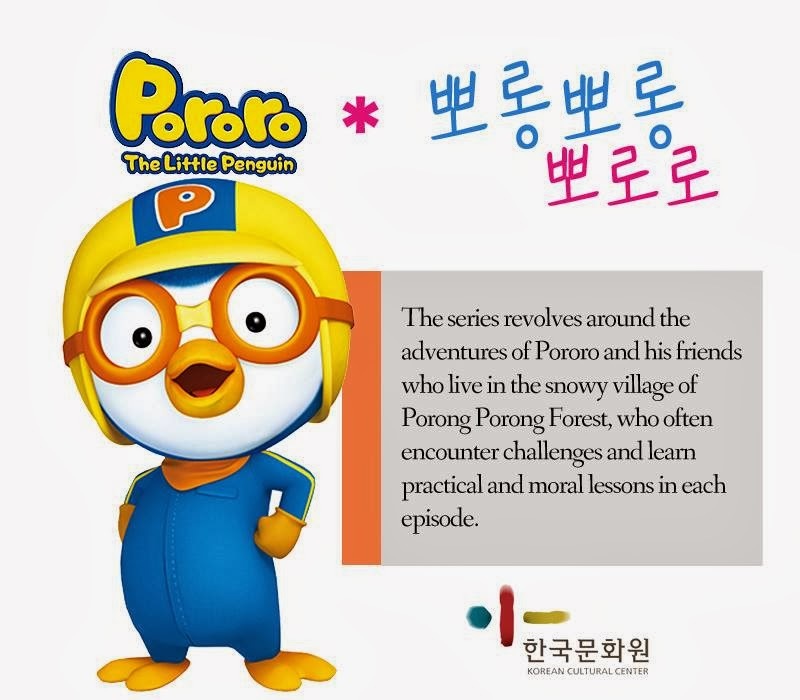 Pororo's Korean greeting is my sms ringtone on my mobile. It so cute! Wow I didn't know Pucca pala is Korean! We love Pororo, even the jingle is being played at the taekwondo gym of my son, hahahaha... they use daw the cartoons Pororo sa mga playschool in Korea. I thought Pucca was Japanese too. Korean animation is so vivid! I'm glad it's spreading worldwide. Fun. I actually didn't know that some of these were Korean! Very interesting! There is just something so cute about Korean animation! I love Pucca! I had so many things of her when I was younger. A good many thanks, on behalf of the Center! Hi Karen, Michy and Michelle! Before the KPop craze, I used to think Pucca was Japanese, too. Because of the ninja stuff and all. Haha! Hi Jaja! IKR, haha! Hope to see you with your kids there!